More than a 1,000 war rockets belonging Tipu Sultan, the ruler of the erstwhile Sultanate of Mysore, have been found in an abandoned open well at Bidanooru Fort in Karnataka's Shivamogga district, the news agency AFP has reported. It took a 15-member team of archaeologists, excavators and labourers three days, from July 25-27, to unearth the rockets along with gun powder. The rockets, measuring between 23 and 26 centimetres (12-14 inches), are corroded. Each is filled with potassium nitrate, charcoal, and magnesium powder to fire it. The Bidanooru Fort is located 385km northwest of Bengaluru. According to historians and archaeologists, the fort, as well as the Shivamogga district, both of which lie in Karantaka’s Malnad region, were part of the Sultanate of Mysore (1761-1799) under rulers Haider Ali and his son, Tipu. In the past, diggings in the area have revealed rockets and the archaeological team was looking for more this time. Tipu Sultan is credited with developing an early, indigenous Indian rocket known as the ‘Mysorean rocket’. The British later used it as a blueprint to develop their own ‘Congreve’ rockets that were used in the wars against Napoleonic France. The Congreve rockets were also used in the War of 1812, fought between Great Britain and the newly-independent United States of America. The US national anthem, the ‘Star Spangled Banner’ composed by Francis Scott Key, a distant cousin of US author Francis Scott Key Fitzgerald, who wrote The Great Gatsby, was written during this war. The rockets feature in the lyrics of the anthem. 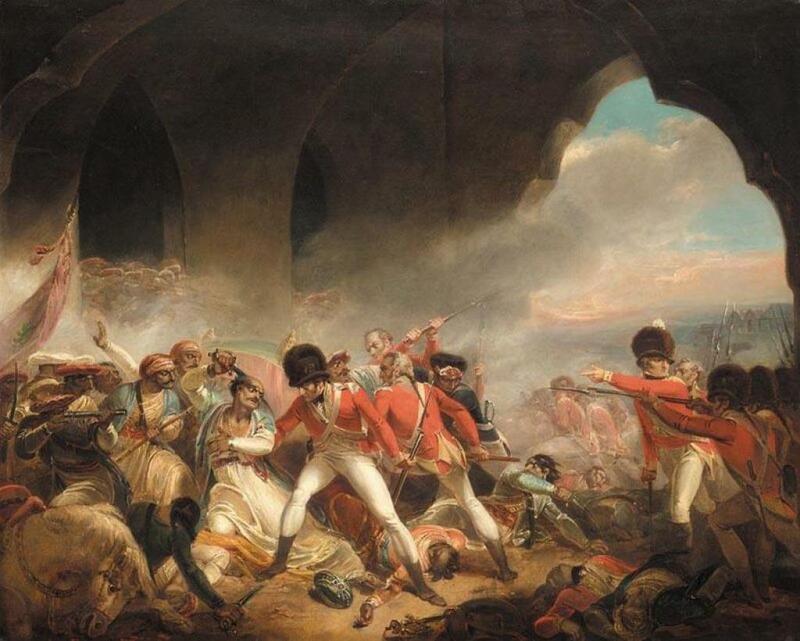 Tipu, popularly known as the ‘Tiger of Mysore’, fought three wars against the British East India Company, before being killed in the fourth, when British forces besieged his capital, the town of Srirangapatna, in 1799. The rockets found in the Bidanooru Fort will be kept for public display at the Karnataka Archaeology Department department's museum in Shivamogga city.